Visual Performance VP80R Small Rectangle Speaker. 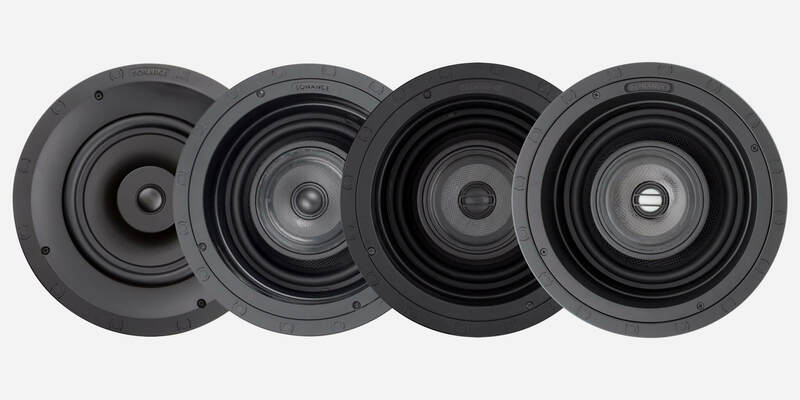 Woofer: 8" (203mm) polypropylene cone with a rubber surround. Frequency Response: 42Hz - 20kHz ±3dB. Shipping Weight: 12.5 lbs (5.67 kg). Dimensions (Diameter): 11 5/8" (295mm). Cut-out Dimensions (Diameter): 10 1/8" (257mm). 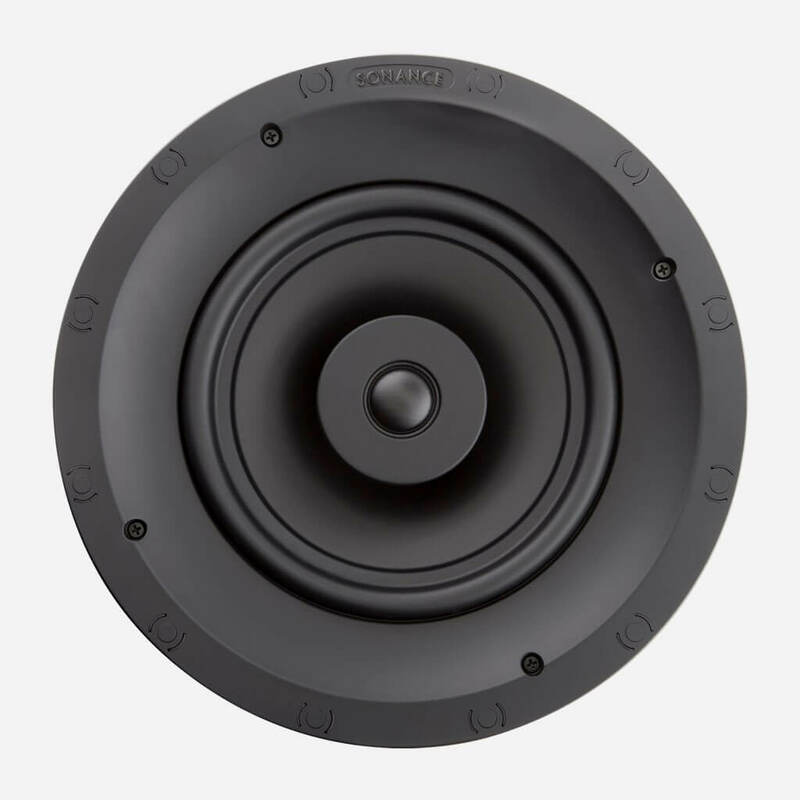 Speaker Depth: 3 3/4” (95mm). 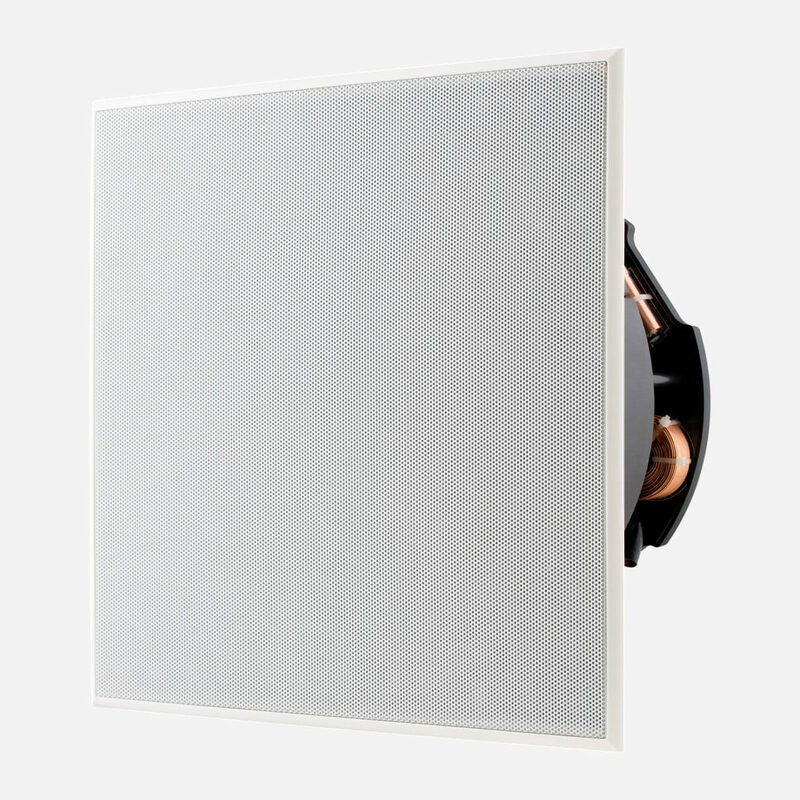 Visual Performance VP82R Small Rectangle Speaker. 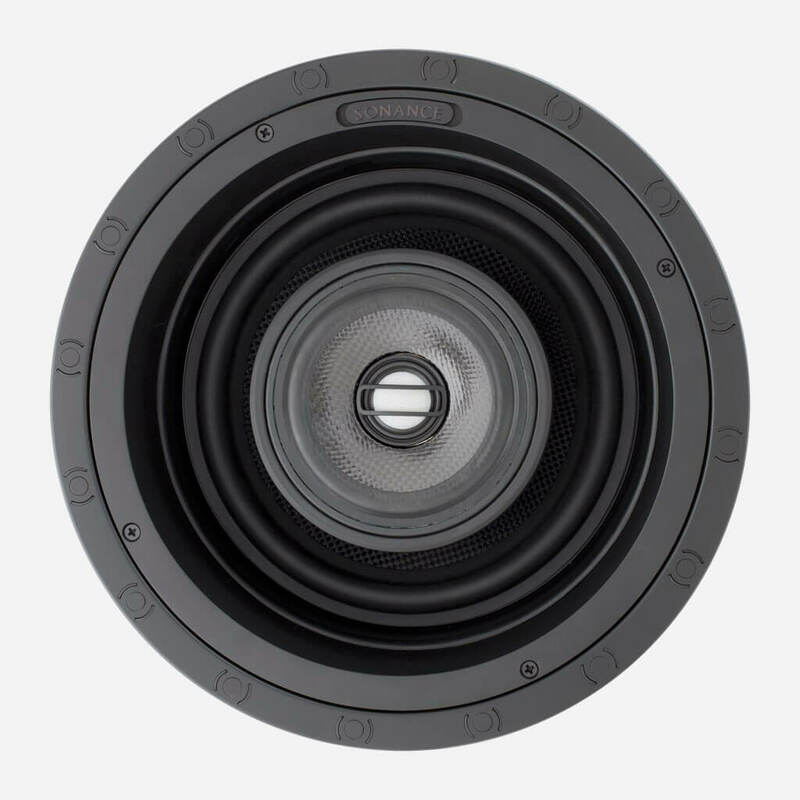 Woofer: 8" (203mm) textured polypropylene cone with a rubber surround, pivoting. 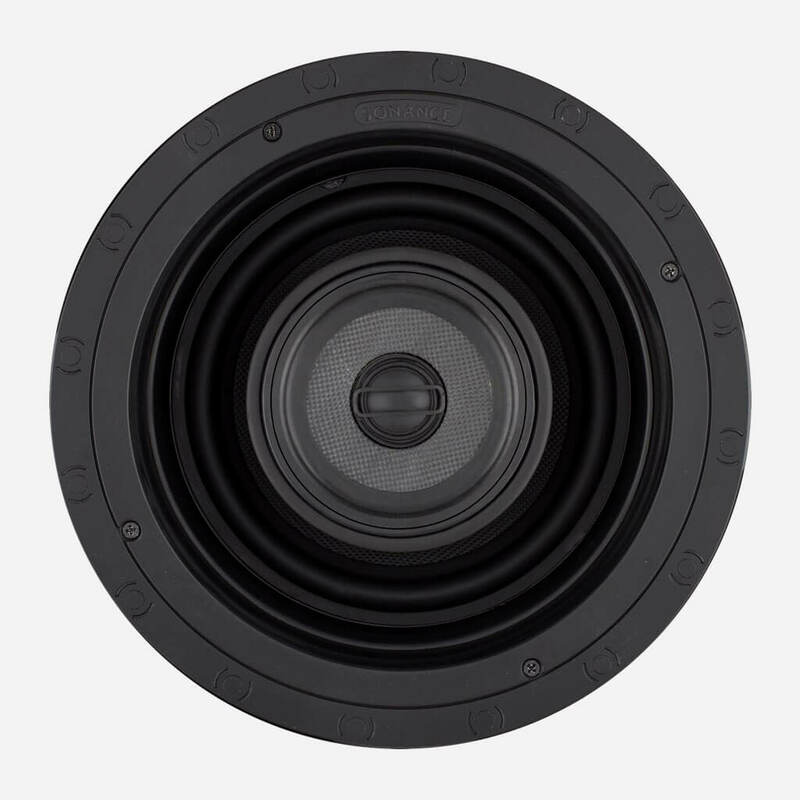 Speaker Depth: 6 1/16" (153.4mm). Visual Performance VP86R Small Rectangle Speaker. Woofer: 8" (203mm) Kevlar/Nomex laminated cone with a rubber surround, pivoting. Visual Performance VP88R Small Rectangle Speaker. Midrange: 4" (102mm) Carbon fiber/Rohacell laminated cone with a rubber surround, pivoting. 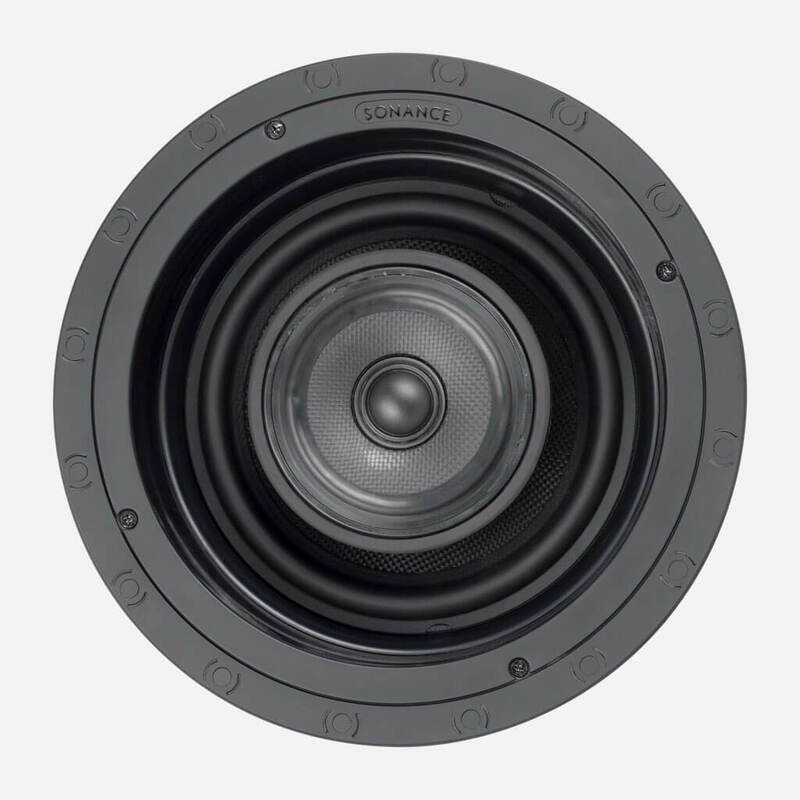 Woofer: 8" (203mm) Carbon fiber/Rohacell laminated cone with a rubber surround, pivoting. dmg-mg is the first truly high-end and super custom integrator in South Florida. 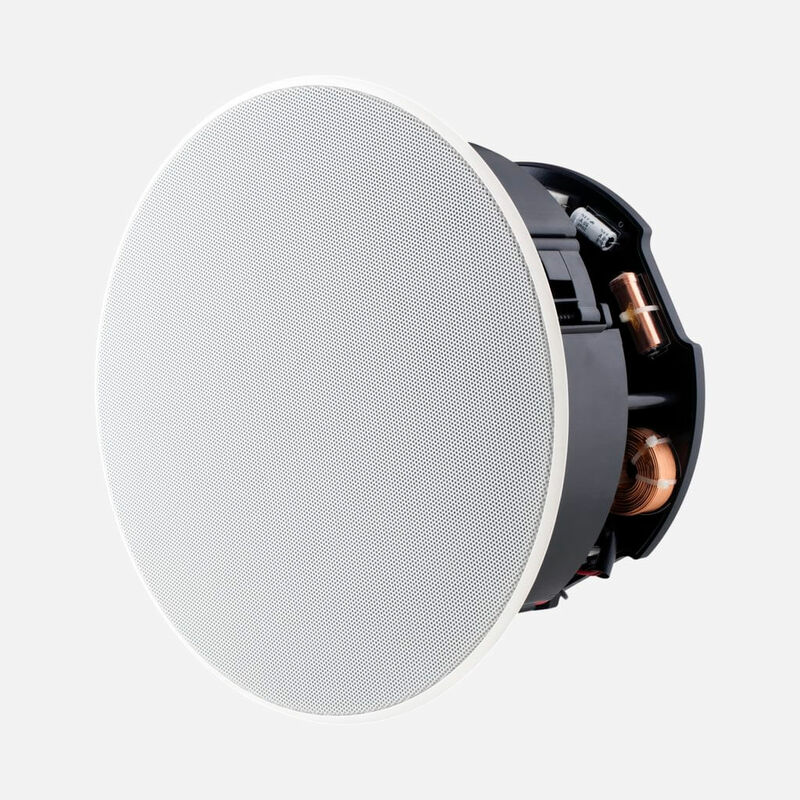 dmg-mg is a certified direct dealer, integrator and installer of Sonance Visual Performance Large Round & Square Speakers for commercial and residential applications in the Miami / Fort Lauderdale area. 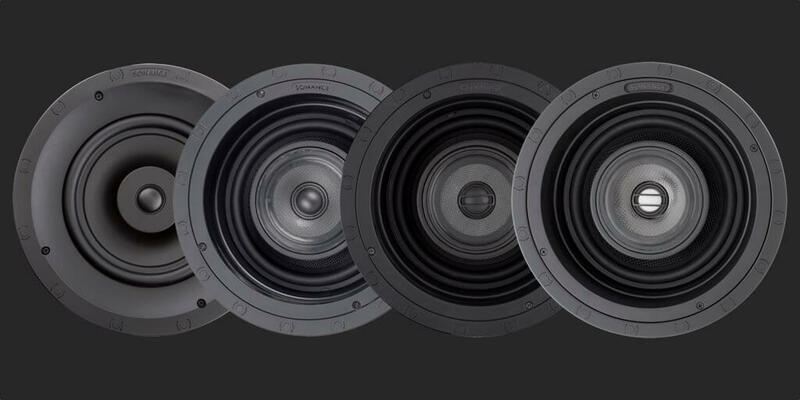 Ensuring peace of mind, for the best price, professional custom installation, and warranty protection of your high-end, Visual Performance Large Round & Square Speakers.